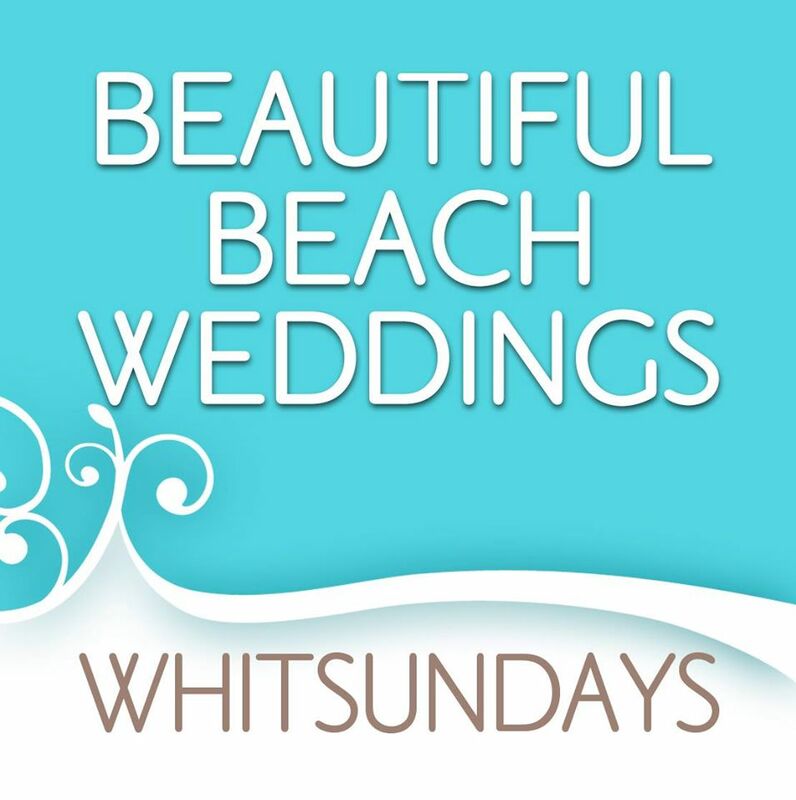 If you choose the Whitsunday Marine Club for your Whitsunday wedding we hire the venue to you as is and then we put you in contact with our preferred wedding suppliers so you can create your perfect Whitsunday wedding. Keep it super simple or make it as extravagant as you desire. With such a small venue hire fee you are free to use your budget on personalised wedding planning services, decor and catering. 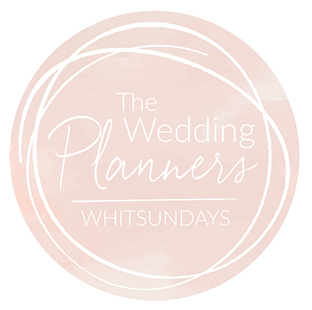 At The Wedding Planners Whitsundays, we believe in the unique – you! We aim to create an experience that reflects our belief that every love story is extraordinary, style is personal and that the imagination is a delightful tool that can help create the perfect day. 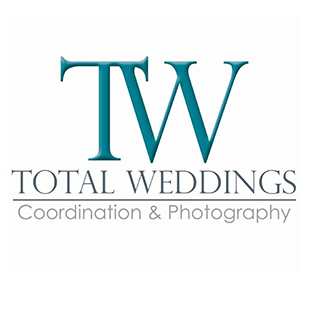 We believe that every wedding is special and unique and offer flexible wedding packages that can be tailor-made to meet your individual requirements, needs and budget. Whether you’re dreaming of a magical and enchanting wedding ceremony or a spectacular corporate event, The Event Company create the experience of a lifetime for you and your guests. Specialising in the setup of beautiful beach weddings these are the guys to see if you want that quintessential seaside wedding styling. 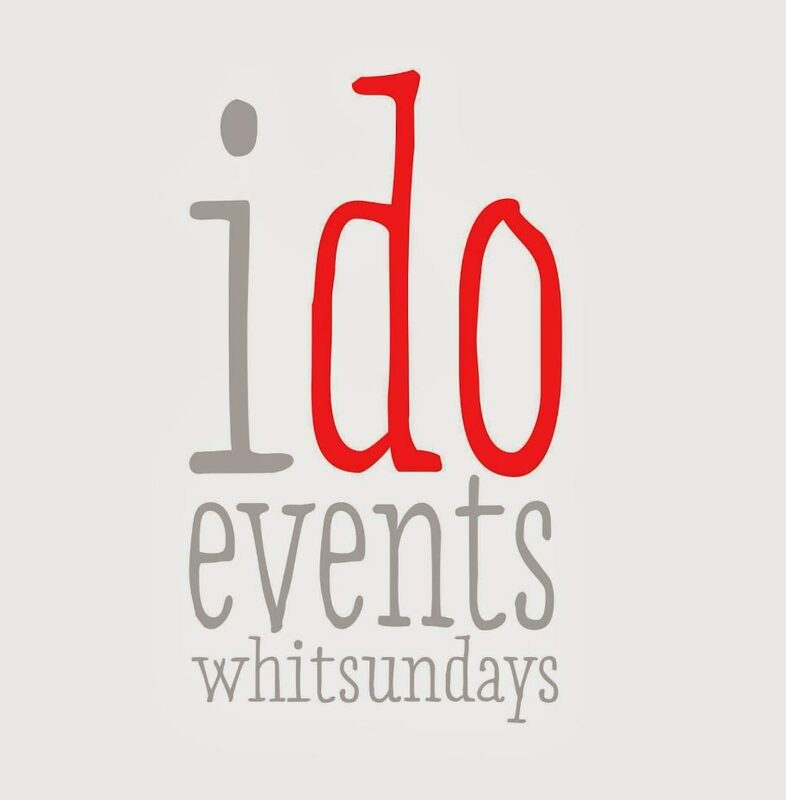 I Do Events Whitsundays provide a professional and affordable service, offering decoration hire as well as personalised styling and coordination of your event. Aquava creates a fusion of culinary delights within a personalised atmosphere nestled within the picturesque mountains and crystal clear waters of the Whitsundays. 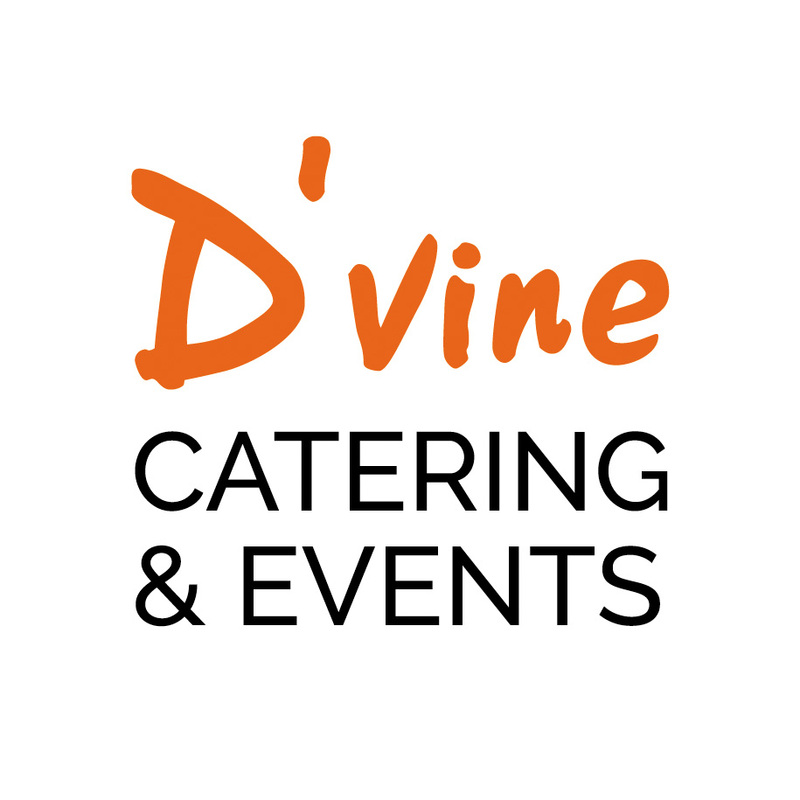 D’Vine Catering have become an events specialist within the region of Airlie Beach and the Whitsunday’s through providing excellent customer service and the quality of the product they produce. With over 20 years experience catering the Whitsunday region, Fussea Buggers is a mobile catering service that is perfect for any type of party or event you may be planning, specialising in their famous spit roasts!